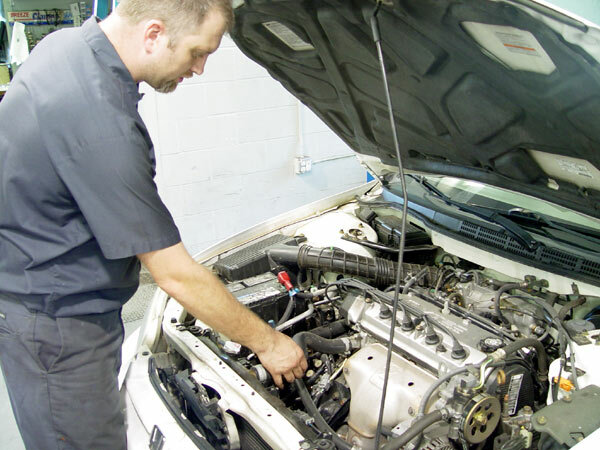 Belts and hoses should be periodically replaced to prevent overheating and severe engine damage. Why is it necessary to replace my belts and hoses? How can I tell when I need to replace my belts? Your belts and hoses help maintain your vehicle’s engine and cooling system. Your hoses should be inspected at every oil change to prevent problems. Belts should be replaced every 30K-60K miles. What are the signs that my belts need replacing? How can I tell when I need to replace my hoses?